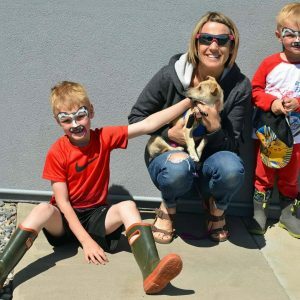 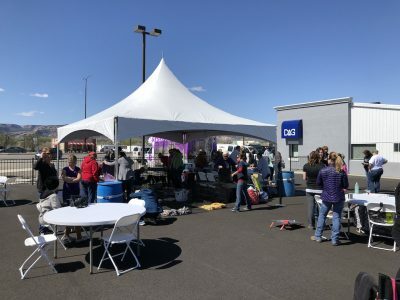 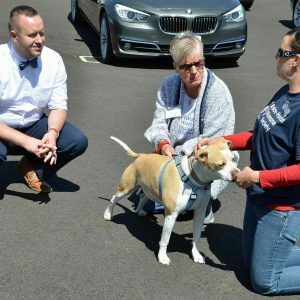 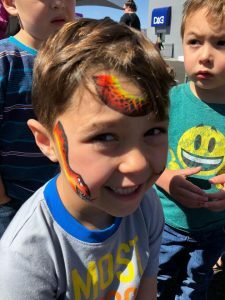 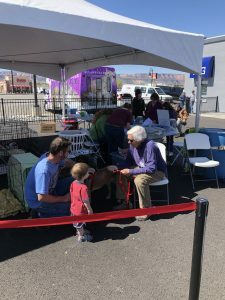 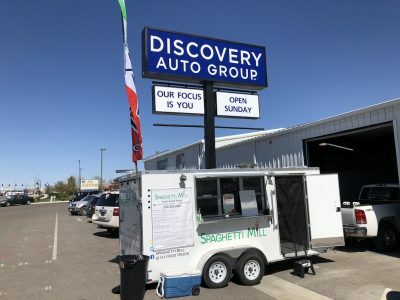 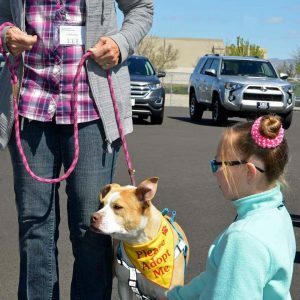 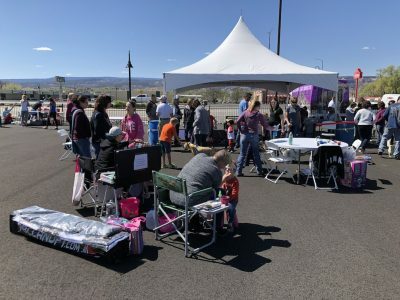 Thank You Western Colorado - Discovery Auto Group "Let the happy begin..."
We want to thank the entire community for supporting Discovery Pet Adoption. 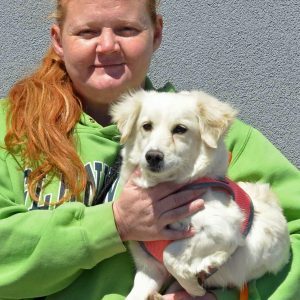 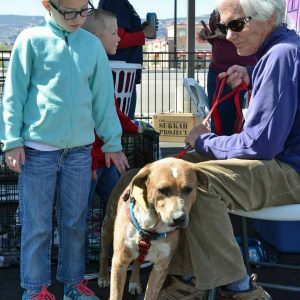 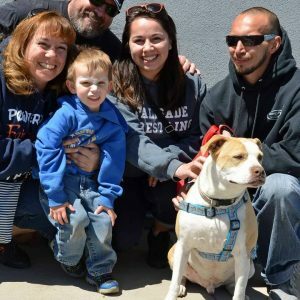 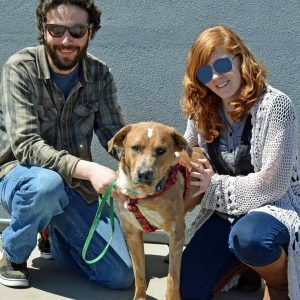 Almost all of the animals were adopted in record breaking time! 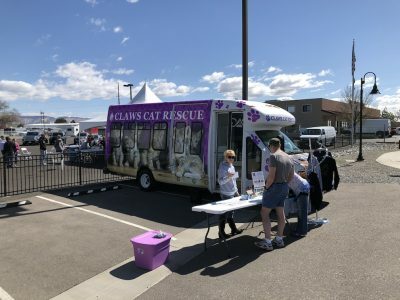 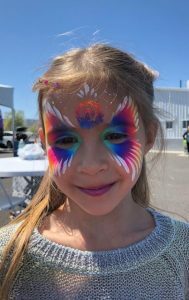 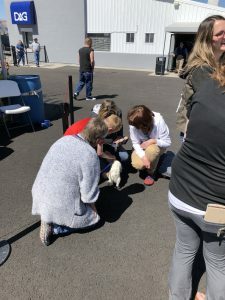 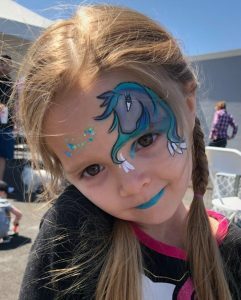 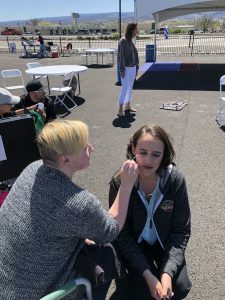 A special thank you to Roice-Hurst Humane Society, Grand Rivers Humane, Clawsgj, Paint Girl and Train Treat Wag for all making yesterday an amazing event and bringing together the whole community for a great cause! 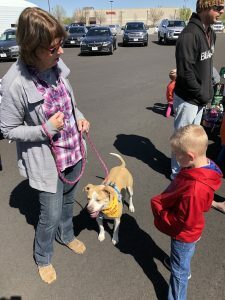 These wonderful animals all found new families. 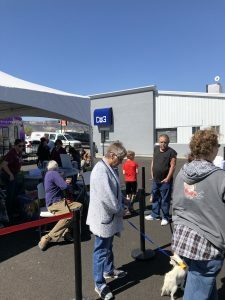 We are very grateful for everyones support and look forward to doing it again!